The joint standing committee on treaties will hold a public hearing in Canberra tomorrow on the Framework Agreement for the Future Submarine Program (FSP). The hearing is a follow up from one held previously last Wednesday, 8 March. The Agreement for the FSP will cover governance and performance of the contract with DCNS. It includes agreements on the transfer of technology, Australia‘s sovereign operation, local industry engagement and research and development. Committee chair Stuart Robert says the Framework Agreement under review is critical for the Future Submarine Program’s success. 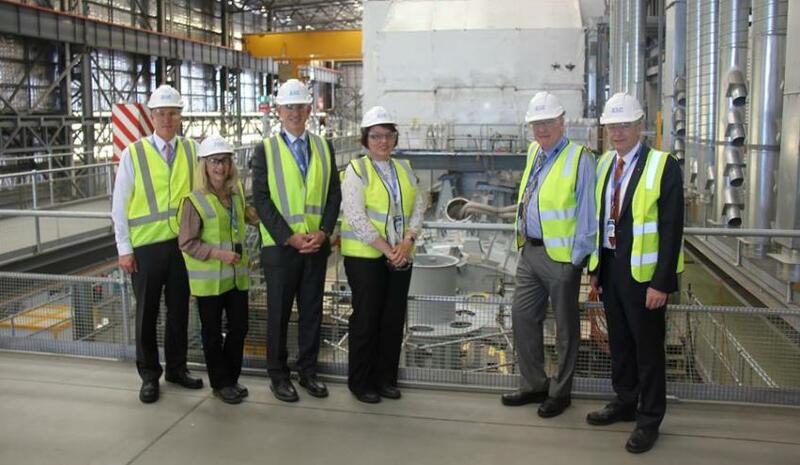 "On Wednesday, the committee travelled to Adelaide, the centre of the Future Submarine Program. The committee heard in Adelaide that the agreement’s obligations to maximise local industry engagement must be read in conjunction with the relevant contracts between Australia and DCNS as the international design partner,” said Robert. "The committee also heard that obtaining the intellectual property rights from France is vital for Australia’s sovereign operation of the Future Submarine. The next hearing will be an opportunity for the committee to question the government officials on these matters, as well as the acting CEO of DCNS Australia." Representatives from BAE Systems Australia, Australian Submarine Corporation, Defence SA, University of Adelaide - Defence and Security, Australian Industrial Transformation Institute, Flinders University and Australian Industry and Defence Network WA spoke at the hearing last Wednesday. Members of the joint standing committees on treaties for the Framework Agreement for the FSP are: Josh Wilson, Nola Marino, Stuart Robert (chair), Kimberley Kitching, Ian Macdonald and David Fawcett.